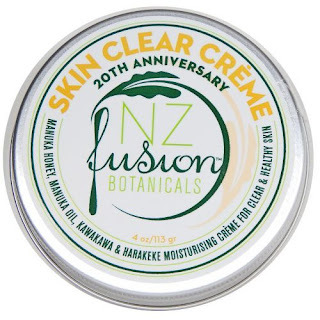 Koru Naturals has been bringing the beauty of New Zealand to the United States since 2002 through their line of products that highlight natural substances. Their symbol is the koru, a Maori name given to the newborn, unfurling fern which symbolizes new life, growth, strength and peace. Koru Naturals has a no animal testing policy and requires that all of their suppliers certify that their products are not tested on animals. 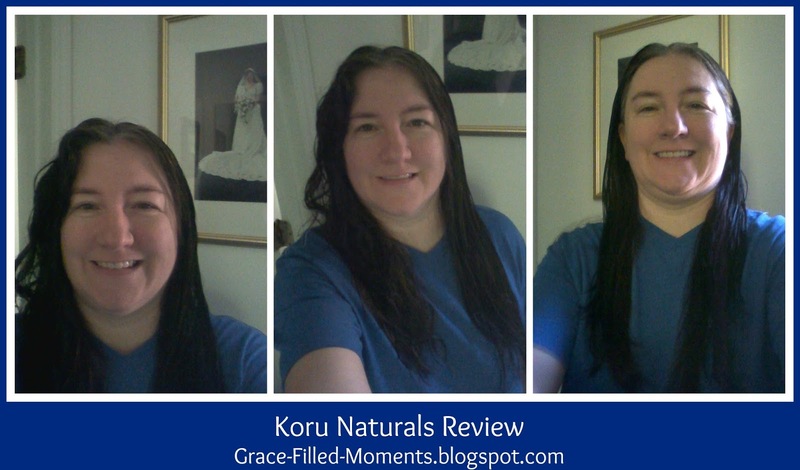 I've reviewed Koru Natural products in the past with the Schoolhouse Review Crew, so when the opportunity came again to participate in another review of selected products, I eagerly signed up to be a part of this review. I received the following products for my review of Koru Naturals: Skin Clear Cream, Manuka Honey Propolis Soap, Emu Oil Shampoo and Emu Oil Leave-in Conditioner. I'm excited to share with you today my experience of using these all natural products! So when my package arrived from Koru Naturals I quickly opened it and began perusing each product container and opening up everything so I could smell each one. Here is a picture of each product. I love the product packaging and appreciate the careful attention given to even this small, but important aspect of the products of Koru Naturals. Skin Clear Creme is ideal for acne-prone skinned, which I don't have, but it was a nice moisturizer for my face and neck area. I applied Skin Clear Creme to my face and neck in the morning and again at night. The results have been nice, moisturized skin that is soft to the touch. Manuka Honey Propolis Soap comes in packaging so cute that I didn't want to open it! But you know I did and let me tell you, I love this all natural soap! It lathered up so beautifully and very quickly too I should add. It smells so good! Made with Manuka honey from the bee hive and Propolis, both of which are known for their natural intense moisturizing and skin protective qualities, I highly recommend this nourishing soap! My skin feels so smooth and soft after using Manuka Honey Propolis Soap. Emu Oil Shampoo and Emu Oil Leave-in Conditioner are both designed specifically for damaged hair. 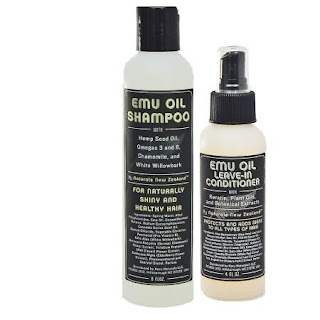 The Emu Oil Shampoo comes in an 8 fl. oz. bottle, and the Emu Oil Leave-in Conditioner comes in a 4 fl. oz. bottle. I have a love/hate relationship with my hair and was excited to try these two all natural hair products. The leave-in conditioner was very nice. The first time I used way too much though and my hair looked greasy. So the next day, I just sprayed small amounts in the palm of my hands and rubbed it through portions of my hair and was able to easily brush through my hair. My hair is long and thick, so I was happy with how the leave-in conditioner worked. You won't get a lot of suds with the shampoo because there are no artificial ingredients in this all natural shampoo. It took some getting used to, but knowing that my hair was getting cleaned and properly cared for was well worth it. Overall, my hair looked and felt healthy after using the Emu Oil Shampoo and Emu Oil Leave-in Conditioner.